Let’s have a look at the probable team selections, the match venue stats and recent form to see where the best cricket betting tips are and where the bookies might have value in their odds. 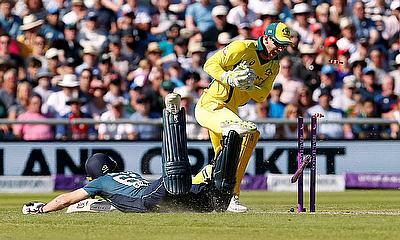 On recent form in the ODIs England are favourites to win this one off match, although, England had two close calls against sub form Australia. 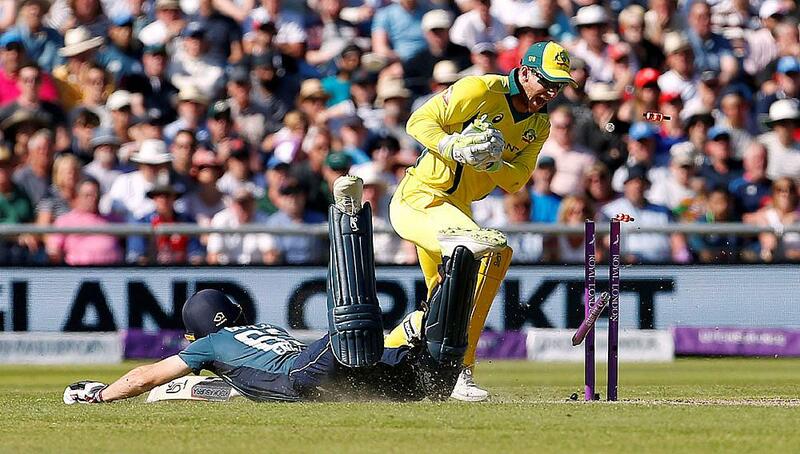 Historically, England also has the form over Australia, in England. However, England’s recent form in IT20 does not look so clever either. So, a difficult one to predict but on balance an England win, although there won’t be much value at the online bookies, you would be better off looking at runs scored and individual performances, for more value. *NB these predictions may be changed nearer the start of the match once the final starting teams have been announced and we will be running ‘In–Play’ features soon, so stay tuned. Make your match prediction below.